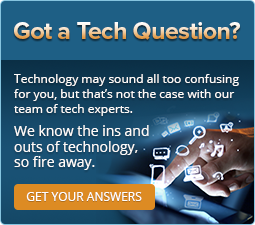 Tired of explaining your accounting systems to your technology team? With us you won’t have to. HTS understands that as a Certified Public Accountant (CPA) firm, your work processes can be laborious. 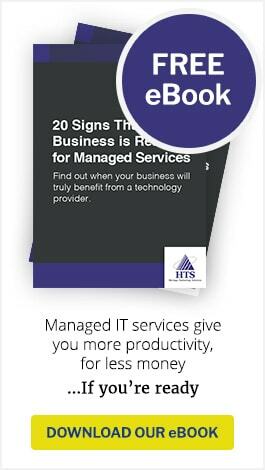 That is why you require technology and accounting business software that increases efficiency and ensures your IT infrastructure is designed to handle all your accounting needs. We employ CPA-specific best practices for network management, including security patch management, virus protection, hosted email, VoIP and more. What’s more, we work closely with AICPA and offer full compliance with their SSAE-16 standards and Service Organization Control (SOC) reports and standards. We can assist with peak seasonal staffing solutions – such as hosted phones, Microsoft Office and email – so you pay only for what you need when you need it!